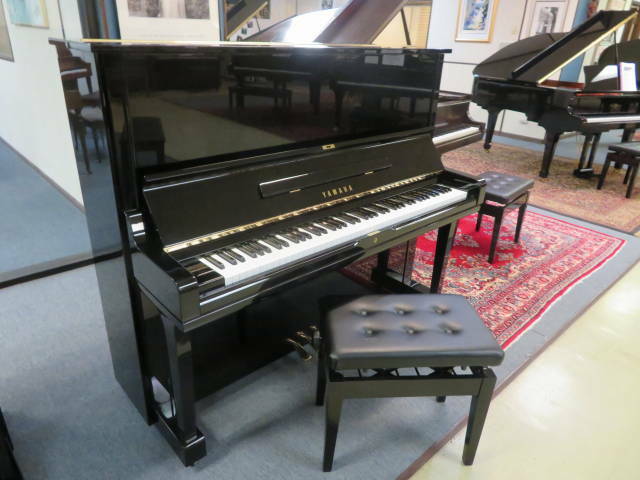 YAMAHA 52” professional upright with adjustable artist bench Model U3 100% built in Japan. 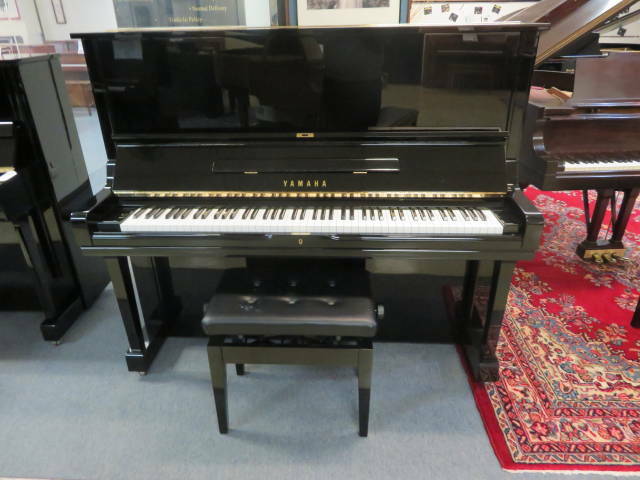 This Yamaha U3 is in Fantastic Condition inside and outside. 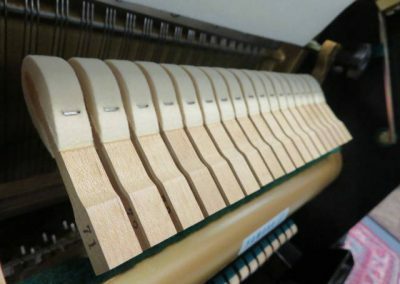 This is Yamaha’s number 1 selling upright. Sound like a 6’0″ grand. 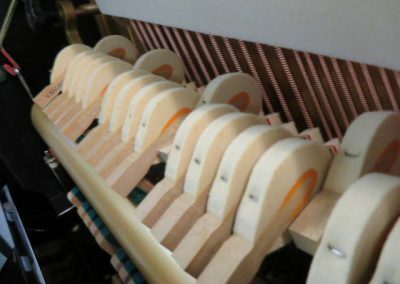 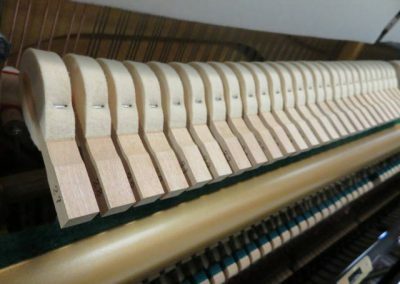 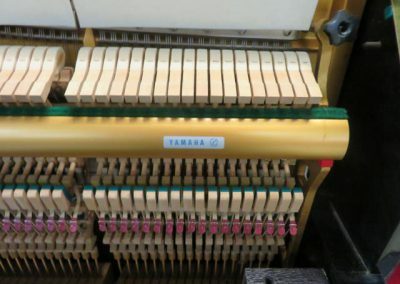 The piano has been professionally concert tuned to A-440 and the action has been professionally regulated to Yamaha specifications. 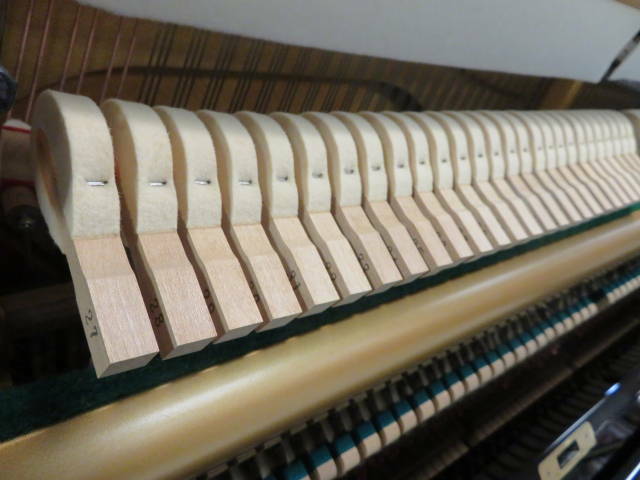 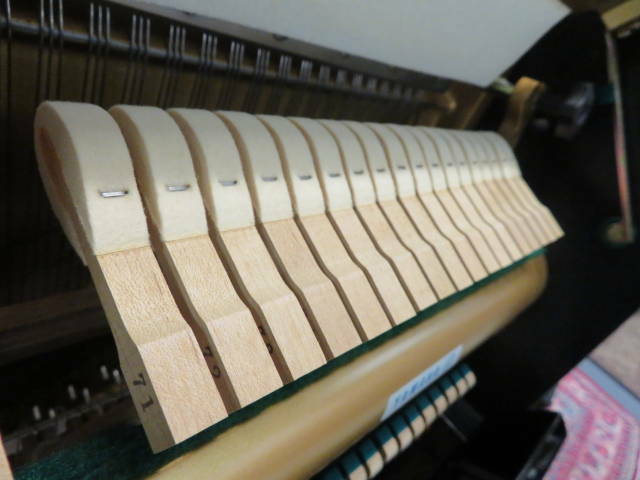 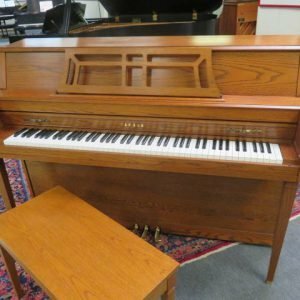 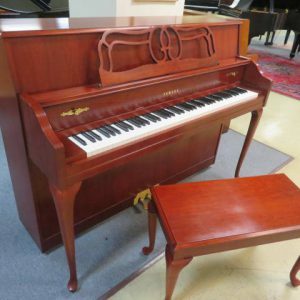 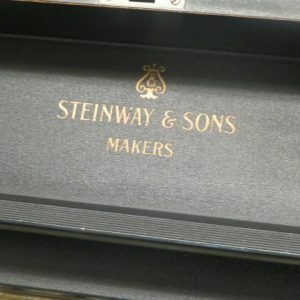 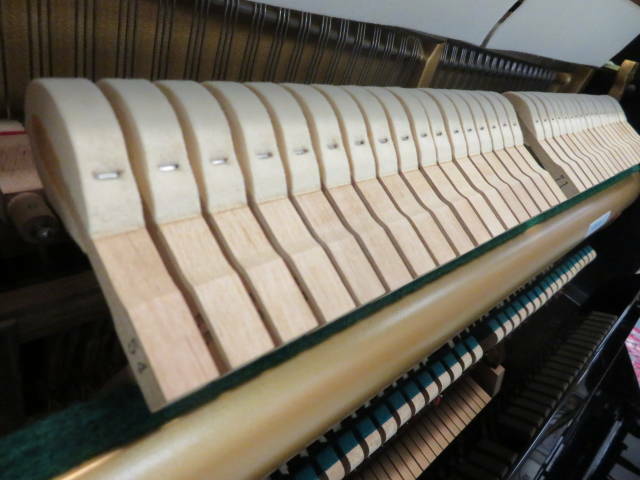 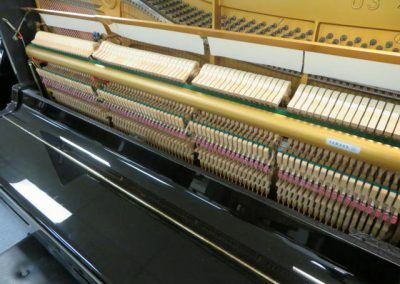 (Please see detailed photos).This Yamaha piano has a very distinctive, clear, sustaining tone and a very precise touch. 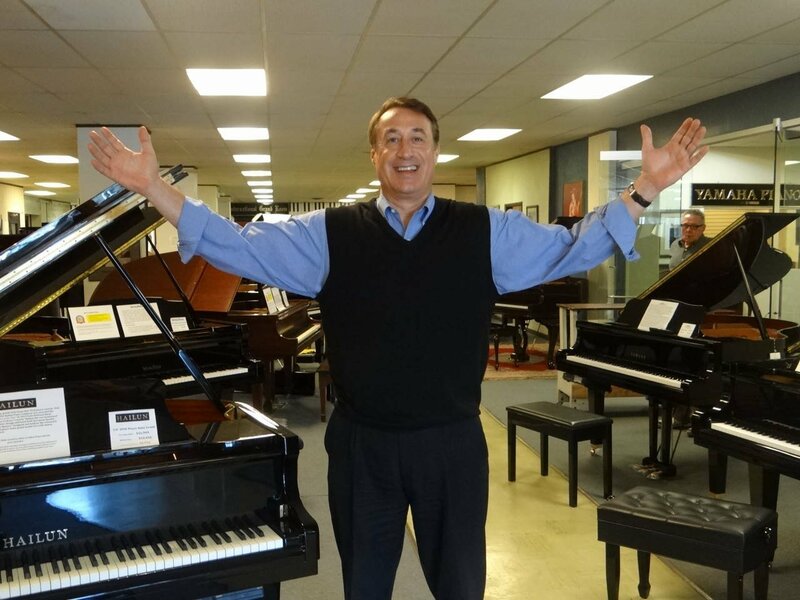 (Please watch Greg’s video below). 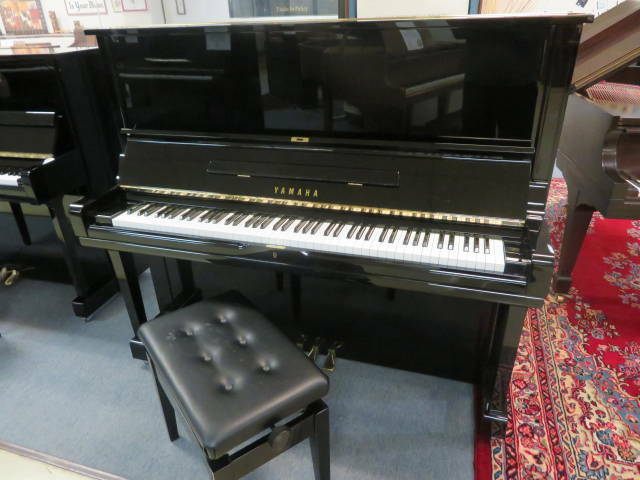 This is a Fabulous Yamaha U3. 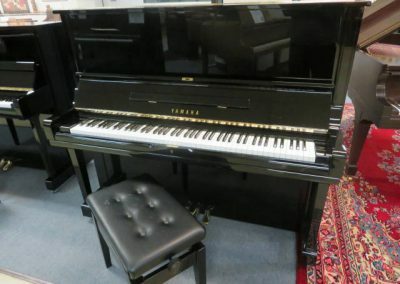 YAMAHA 52” professional upright with adjustable artist bench Model U3 100% built in Japan. 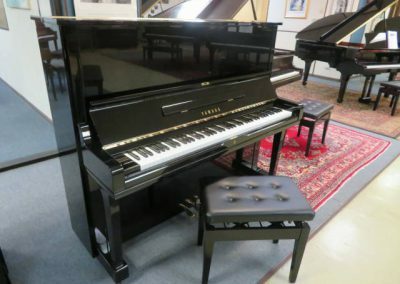 This Yamaha U3 is in Superb Condition inside and outside. This is Yamaha’s number 1 selling upright. 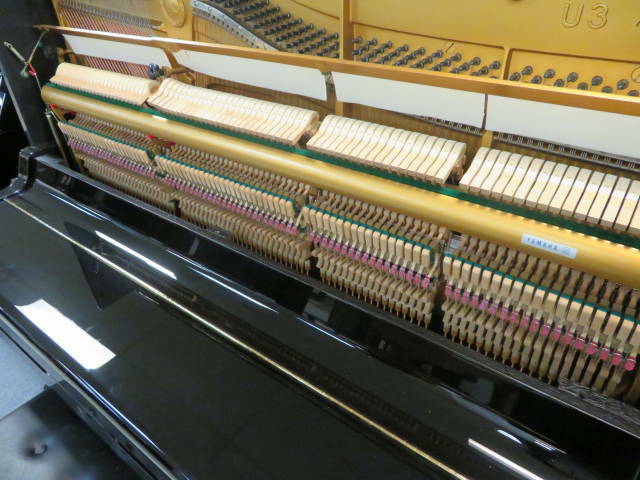 Sound like a 6’0″ grand. 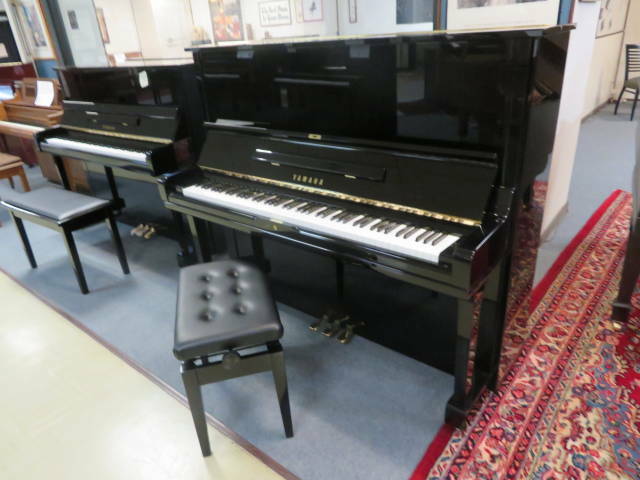 The piano has been professionally concert tuned to A-440 and the action has been professionally regulated to Yamaha specifications. 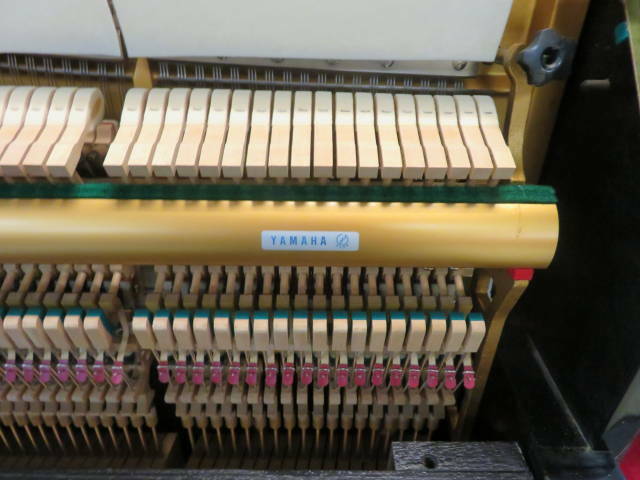 (Please see detailed photos).This Yamaha piano has a very distinctive, clear, sustaining tone and a very precise touch. 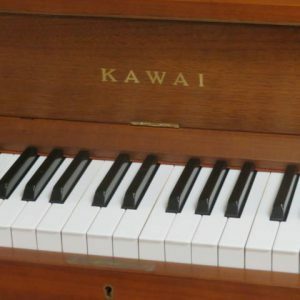 (Please watch Greg’s video below). 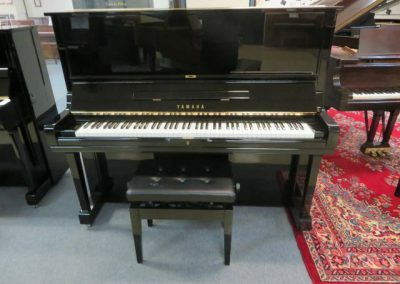 This is a Fabulous Yamaha U3. 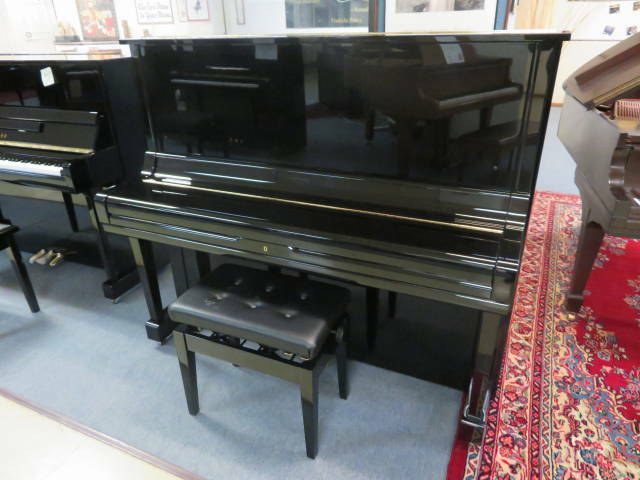 CASE: The case is beautiful polished ebony and is in Superb Condition! 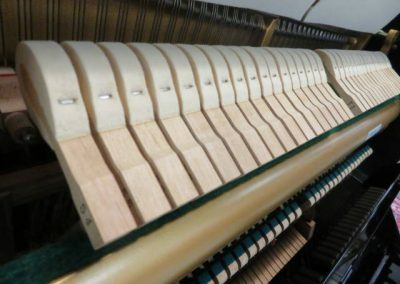 TONE: Powerful bass and crystal clear tenor and treble.